that could affect your right to pursue a claim, so don’t delay; contact us today! 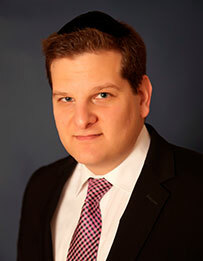 Lawyer General is a website owned and operated by Ari Friedman Law Offices, P.C. * Although the personal injury attorneys at Lawyer General may offer an opinion about possible results regarding subject matter of our practice, Attorneys and Lawyer General cannot guarantee any particular result. By using Lawyer General and/or any affiliated site, the Potential Client acknowledges that Attorney has made no promises about the outcome of your matter and that any opinion offered by Attorneys in the future will not constitute a guarantee, as required by law. The Personal Injury attorneys strictly abide by all laws including those that govern personal injury lawyers.